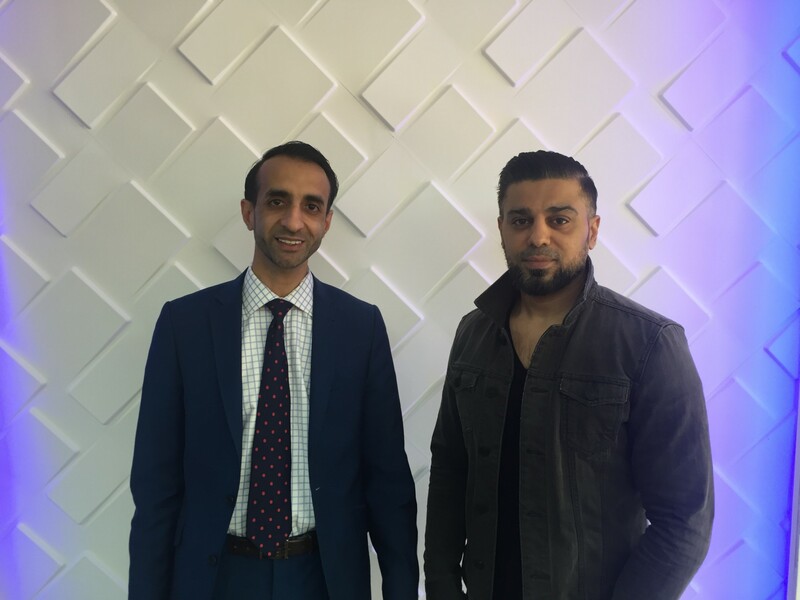 GPSK, an innovative business, started by two entrepreneurial brothers, has continued to grow, from its inception in 2003 through to its current £15.6 Million turnover last year. The business; an online retailer for “hard to source” electrical goods, which has seen year on year growth, is a testimony to the dogged determination of the founders, their belief and the very personal sacrifices they had to make to ensure their dreams became reality. Through this period, the founders discovered that obtaining advice and guidance was harder than they expected! Their accountant was an obvious choice; however, their accountant charged them on an hourly basis for any help and guidance and aside from fulfilling the statutory accountancy practices, was unable to offer real and tangible business advice on both the growth and processes they needed to take GPSK forward. A positive change and different focus was required! The GPSK founders were introduced to aa Accountants and quickly realised their proactive approach to business growth, their fixed fee structure and the guarantees they offered was exactly the kind of assistance they needed! Through a series of structured calls and meetings, all within their agreed fee structure, the founders through following the advice and business practices introduced by aa, quickly regained control of their business and saw both their turnover and more importantly, their profitability rise! Ongoing partnership – Ongoing success! The GPSK success story continues to grow, as does their relationship with aa Accountants. The founders have seen their profits rise, are working smarter and now have the time to enjoy their success.